A first development for ‘Their Body and Other Tales’, a durational performance by Talia Rothstein and Lydia Connolly-Hiatt, in collaboration with Emma Riches, Nasim Patel, Rachael Wisby, Megan Payne, Jess Gall and Geoffrey Watson. 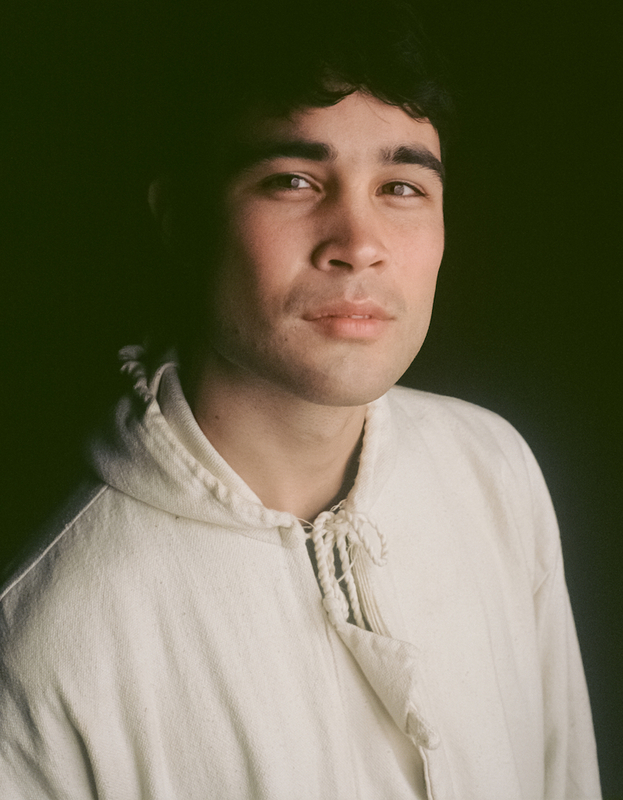 Marcus Whale, with designer Matt Adey, embarks on a second-stage development towards the creation of an opera for one performer titled “Possession”. Dance music and politics have always been intertwined. From the roots of disco as a form of music played in queer, black spaces of refuge from an outside world; to the afrofuturist visions of techno birthed in Detroit; dance music has often been protest music, with club spaces creating a temporary zone of relative safety. Discwoman are at the forefront of contemporary conversations around inclusivity and representation in dance music. 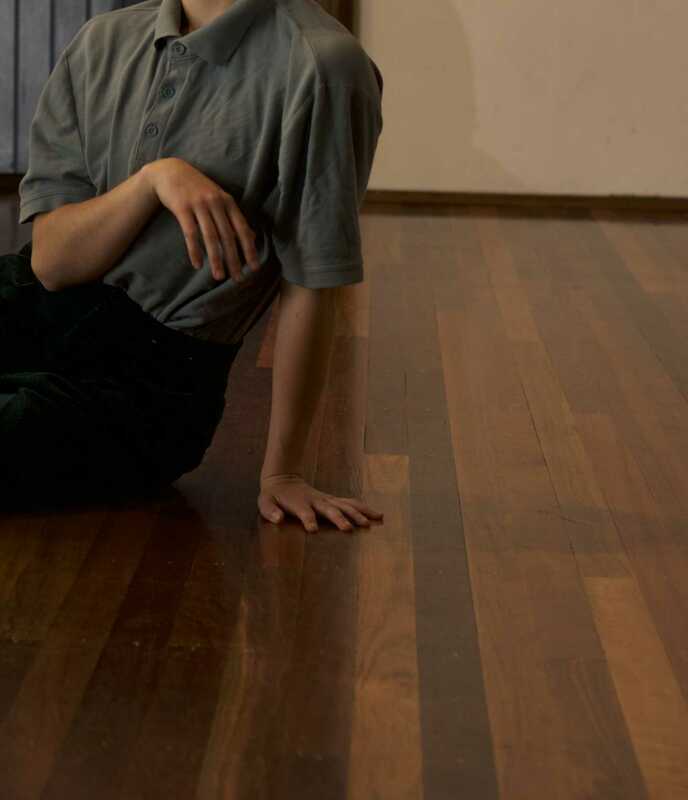 Frankie Decaiza Hutchinson, Christine McCharen-Tran, and Emma Burgess-Olson (UMFANG) have blazed a trail for women and genderqueer artists in the field. Their work unites trans and cis women and queer folks’ voices, across lines of race and class, to form a truly intersectional movement creating material change in the industry. 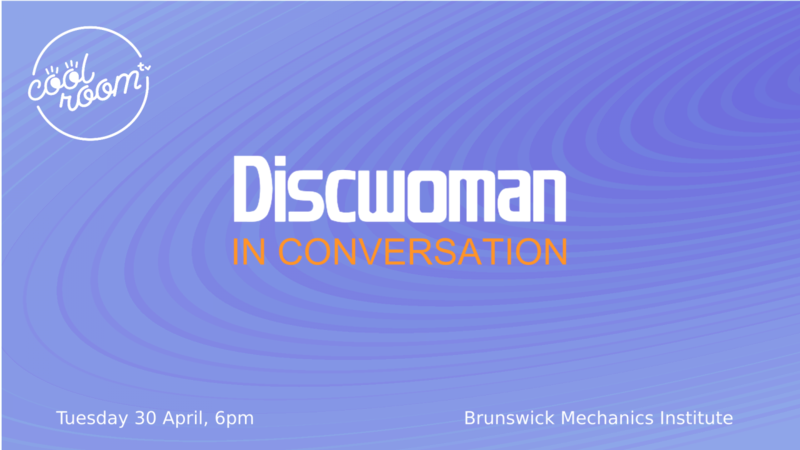 On Tuesday 30th April at Brunswick Mechanics Institute, across two panel discussions, we are privileged to host an evening of discourse with all three Discwoman founders present and participating, along with Discwoman artist Yulan Grant (SHYBOI). This event is a strictly limited capacity with no additional tickets for sale once the General Allocation is exhausted. Local panelists to be announced. The Brunswick Mechanics Institute is a wheelchair accessible venue. For any accessibility concerns, please DM the Cool Room page. fight evil, weave her way to justice, feed her children, finish the ironing and still be prime minister?